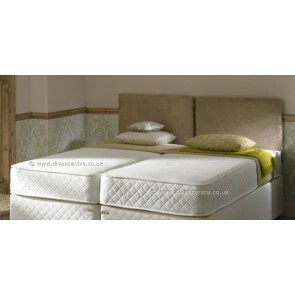 Is upholstered in a luxurious Stone Suede fabric. 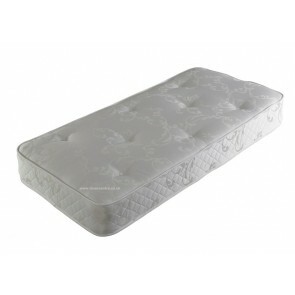 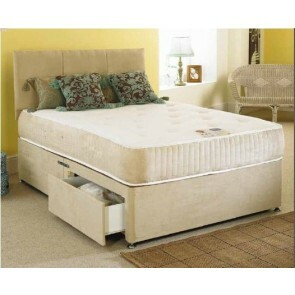 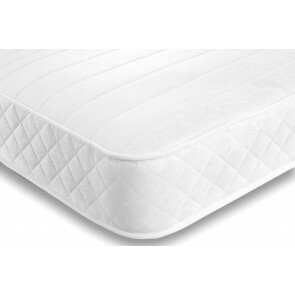 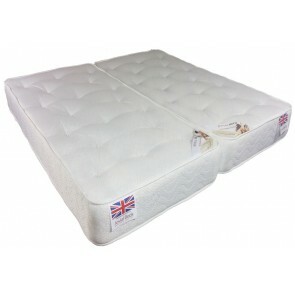 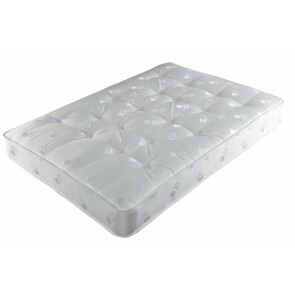 It is constructed around 1500 count pocket spring unit with ultra-supportive layers of 50mm high density visco elastic Memory foam sleep surface to distribute pressure and to provide ultimate comfort and support..
Offers comfortable support through the 1000 individual pocket springs that mould to the exact shape of your body contour to give you a plush and supportive feel. 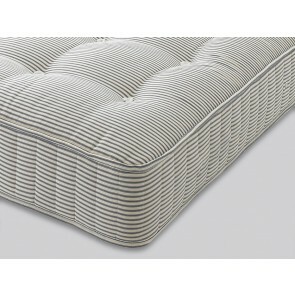 Finished in a luxurious in Crib 5 Cotton stripped Damask it is 25cm thick.